Beautiful clean open concept 3 bedroom 2 bath 2 car Garage Ranch with large Kitchen, pantry, Large 18x16 Great room with vaulted ceiling. Updated light fixtures and hardware, New water Heater and Heat Pump. Privacy fenced yard with 16x16 storage building. 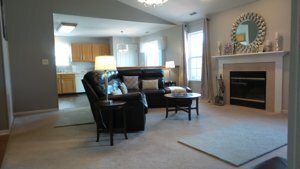 This Avon home located in Avon Lakes, listed for sale by Real Estate agent Shannon Thomas Real Estate Broker with msWoods Real Estate, LLC. 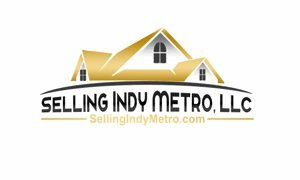 Call 317-681-4044 for a showing or information.